Justin Bieber and Hailey Baldwin are making sure her engagement ring doesn’t slip off her finger because one of their first stops after getting back to NYC was at a jeweler. 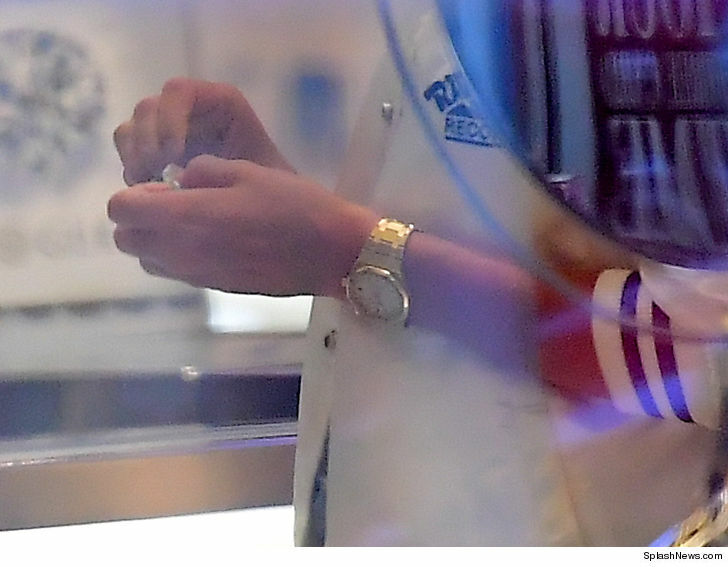 The Biebs and Baldwin looked super chill and blissed out Tuesday evening as they waited for Hailey’s ring to get resized inside Pristine Jewelers. Gotta say … Justin’s acing the fiance thing so far — he gave Baldwin a shoulder massage while they were waiting. She seemed reluctant to even briefly remove the ring. Still no word on the size or cost of her ring — not that it matters. Hailey and Justin haven’t stopped glowing since he popped the question this past weekend in the Bahamas.